Last financial year’s superannuation statements are hitting your mail boxes over the last week. Is the balance trending upwards over time – remember the Centrelink aged pension will probably not provide enough for the niceties in life. Chances are you will be relying on your superannuation for a better quality of life in your retirement. Are all this year’s superannuation payments showing on your statement? Only recently we had a client whose superannuation guarantee payments from his employer were going into a different fund to the one he thought. And in rare cases, unscrupulous employers have been known not to make their payments at all even though they have a legal requirement to do so. Do you have insurance within your superannuation (life, income protection or total permenant disability)? Is it still sufficient for your needs? Remember that insurance premiums within your super fund are paid from your superannuation returns rather than billed to your directly. This makes them a convenient form of extra financial security, but one which it is easy to overlook. If you have multiple small balances in superannuation it is a good idea to consolidate them. Before you do so check you are not going to lose important insurance cover. Lastly, check that you have received all your statements because it is easy to forget the small balance accounts. If you move addresses and a couple of your superannuation statements are returned to the superannuation company, you might not notice. Small balance lost super can end up in lost super. If you need more in depth help understanding your superannuation statement, determining the right insurances, finding and consolidating superannuation please contact our friendly staff at Approved Financial Planners in Perth and we will help you get your superannuation in order. We offer full service retirement planning in our Perth office. In a recent blog post, Certified Financial Planner James McFall of the Financial Planning Association of Australia (FPA) outlined ten steps he feels are essential to a comfortable retirement. As a public service, we would like to provide the information that we think is relevant to you. Remember, though, that we can only provide financial advice via a personal, one on one consult. At Approved Financial Planners, we offer full service financial planning and retirement planning from our Perth area office. We offer a seven step advice process that starts with calling us to arrange for an obligation-free consult. Call us on 08 6462 0888 to learn more. * Financial Planning Association of Australia. The step by step guide, to achieving a comfortable retirement. 24 September 2015. 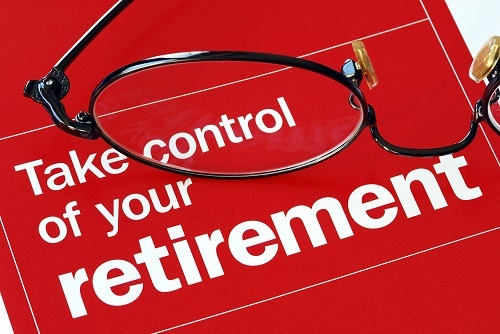 Our retirement planning professionals have been helping clients in the Perth area since 2005. 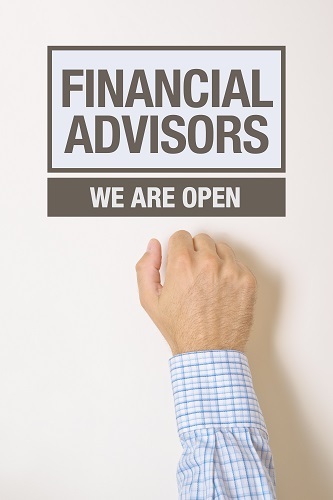 We have more than 40 years of combined experience in the financial planning and advising field. 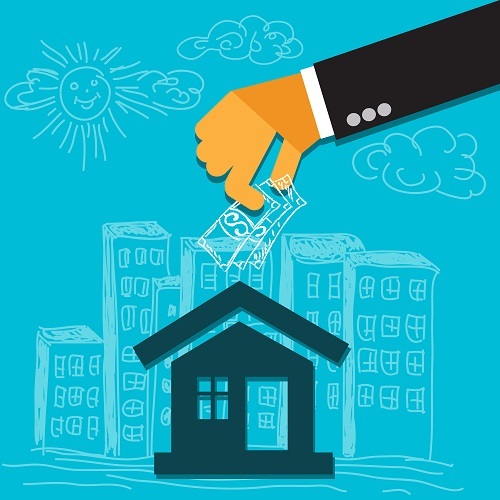 Property investing is currently a popular form of saving for retirement. We would like to share with you some warnings from the Australian Securities and Investments Commission about property investing to help you decide whether or not it is appropriate. 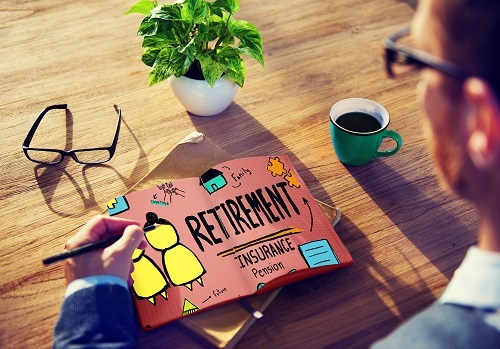 To talk to a retirement planning professional, call Approved Financial Planners today: 08 6462 0888. Do You Want to Rely on Age Pension? Age pension still exists to help those who need it, but the retirement planning professionals in our Perth office are dedicated to helping you secure a future in which you don’t have to rely on age pension. The earlier one begins investing, the more money then can amass for their future. Sound investments make money due to the principle of compound interest. Compound interest is what happens when you reinvest interest that you made in previous years and make interest on your past interest. Right now, interest rates are low, but the same principle applies to investments. Compounding profits is the same principle as compounding interests. It is the job of the financial planner to find investments for you that yield as much profit as possible with as little risk as possible. Generally, the higher the yield, the higher the risk, but that is only a generalisation. At Approved Financial Planners, we are one of Perth’s trusted names when it comes to financial advice and financial planning. To learn more or for a free consult, call us today: 08 6462 0888. *Remember that all of the numbers above are projections based on a 4% per annum return over 20 years with $10,000 invested. The projections are for illustrative purposes only and is not an estimate of the investment returns you will receive or fees and costs you will incur. 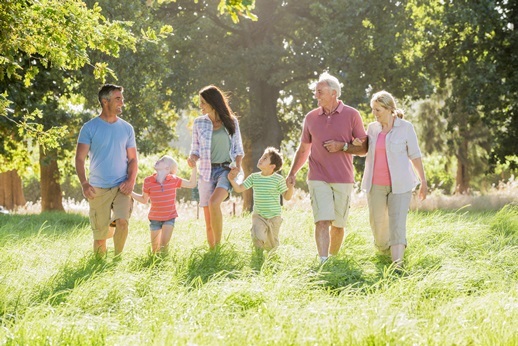 If you are planning your retirement, a retirement planning professional can be a valuable ally. We have been a trusted name in Perth since 2005 and our financial advisors have more than 40 years combined experience in the industry. 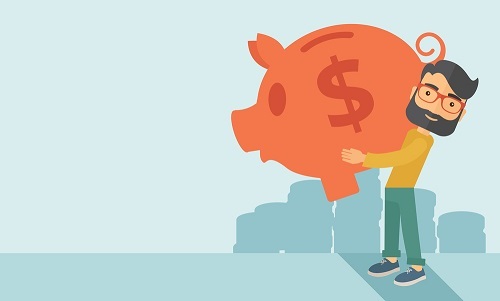 While we aren’t allowed to provide anything constituting individual financial advice in this blog, we would like to pass along three crucial decisions to be made before retirement, courtesy of the Financial Planning Association of Australia (FPA). How Much Money Do You Want to Receive? What Will You Do with Your Super? There are three basic strategies you can use for your super when you reach retirement age: withdraw and spend, withdraw and invest or keep it in your super and start an income stream. * We will be happy to discuss the advantages and disadvantages of each approach with you in person. To learn more or to talk to one of our financial advisors, call our Perth office today: 08 6462 0888. *Financial Planning Association of Australia, “Planning for retirement: 3 decisions you have to make.” 8 September 2015. Retirement planning can be tricky if you don’t know what you’re doing. Fortunately, we have helped numerous people in the Perth area get started on the path to a prosperous retirement. At Approved Financial Planners, we have a wealth of local experience, combined with the resources of AMP Financial. While we are not allowed to give any specific advice on this blog due to the disparity in individual financial situations, we would like to provide you with some general information that both we and AMP feel is important when making investment decisions. What Do You Absolutely Need? You don’t want to work hard, retire and then have nothing left to enjoy your life. How much money do you need to live the lifestyle you want? This can include recreation, hobbies, travel and entertainment. Do you want a family room with a large TV for entertaining? A new car? A boat? This portion is often addressed by assets that grow over time. Whether you are in the investment planning stage, the retirement planning stage or both, our parent company AMP recently provided information reminding us all how important it is to be clear on investment goals. We provide individual consults in our Perth office. 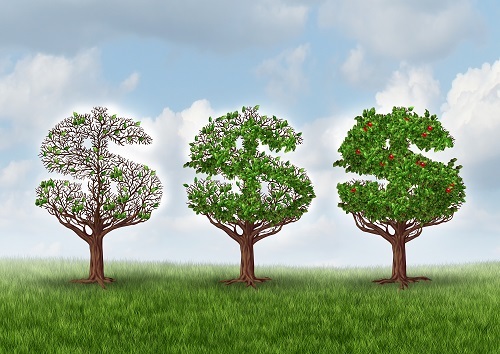 One of the first questions we usually ask is about investment goals. Believe it or not, some of those we are consulting don’t have any investment goals yet. We can’t provide advice on our blog, but we will be more than happy to provide a free consult in our office. To learn more or to start bringing clarity to your investment goals, call us today: 08 6462 0888. Close to Retirement? It Might be Time for a Financial Checkup. 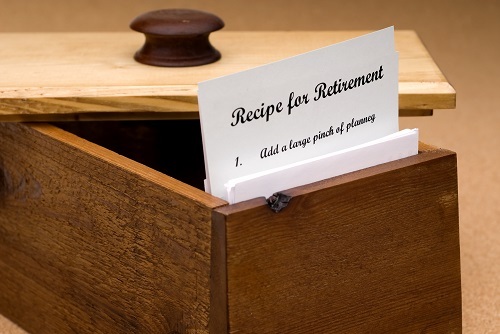 Retirement planning is one of our specialties. We have more than 40 years of combined experienced helping Perth residents get the most out of their retirement years. Our financial planners can work with you to devise an individual plan that can help you develop and meet a specific set of goals. This can help ensure your desired retirement lifestyle. While it is always better to start retirement planning as early as possible, we realise that a lot of people are too busy living their lives to think about it. We know that it’s easy to see retirement as something far off in the future, only to wake up one day and realise that the future is coming up pretty fast. Basically, the sooner one decides to work towards retirement, the easier it is to help them reach their financial goals. We like to have our clients choose a specific retirement date and how much money they want to have waiting for them when they get there. From there, it is easy to make a solid plan and start executing it. For those who are approaching retirement age and didn’t follow a plan or for those who just want to make sure they maximise all of their resources, we can help. No matter what you have done in your past, we can help you maximise what you have. We do this by employing tax reduction strategies and maximising your Centrelink entitlements. We can also help with your superannuation fund and help you figure out the lifestyle you will be able to afford on the assets you currently have. We can’t provide any specific advice here because every individual financial profile is different. But we can offer a free consult and a “financial checkup.” For more information or for a consult, call Approved Financial Planners today: 08 6462 0888. We offer a full menu of financial services in our Perth office. Our financial planners can help you navigate the maze of superannuation, retirement planning and other financial services to help you determine what is right for you. We cannot give any individual advice without a consult, but we would like to give you a general overview of products and techniques that can help you build wealth. Your superannuation fund can be a helpful asset in building wealth for retirement. If you call or visit our Perth office, our financial planners can help you set up a self managed superannuation fund or help you decide which super fund you feel is the most appropriate for your needs. After we have assessed your risk profile, we can help you develop goals for your retirement based on your preferred lifestyle and tolerance for risk. We can advise you on your current funds or we can help you find funds that match your current risk tolerance and goals. Retirement planning can be closely linked to your super fund, but your super fund won’t be the only factor. We can assist you in setting a retirement date and a plan to help get you there. Then, we help you monitor and execute your plan. We can consider such factors as tax strategies, superannuation concessions and maximisation of Centrelink entitlements. Approved Financial Planners is proud to offer investment planning in Perth. We have the resources of AMP to back us up. We can help you choose from the many different platforms such as shares, managed funds, real estate and a plethora of other choices. Investment planning can include such strategies as diversifying your investments to avoid the risk of “putting all your eggs in one basket.” We can review your portfolio on a periodic basis and re-calibrate it to fit your current financial situation and your lifestyle. For a risk-free consult, call 08 6462 0888 today. We provide retirement planning to many of our Perth clients. We have found that a lot of people have no idea what it entails. 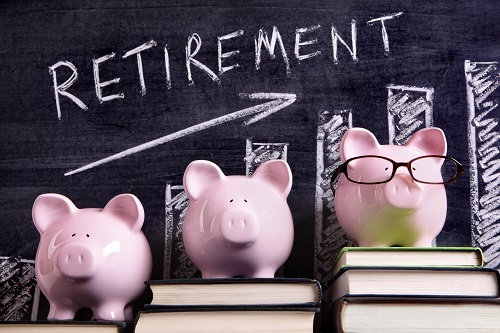 While we can’t give any specific advice on this blog, we thought it would be nice to give some basic information on retirement planning. Here are the basics of retirement planning, courtesy of ASIC’s MoneySmart website. ASIC recommends a long-term financial plan that takes any impending changes into consideration. For example, you may finally decide to turn a lifelong hobby into a passion. You may take up a new hobby. You may want to downsize, renovate or travel. You may need a new vehicle. We have a wealth of retirement planning experience in the Perth area. Call us today to learn more: 08 6462 0888.